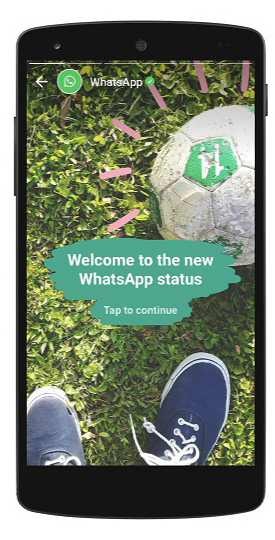 Today, Facebook announced WhatsApp Status feature. The new WhatsApp Status feature will take on Snapchat Stories. Also, the new feature includes support for end-to-end encryption. Starting today, we are rolling out an update to status, which allows you to share photos and videos with your friends and contacts on WhatsApp in an easy and secure way. Yes, even your status updates are end-to-end encrypted. 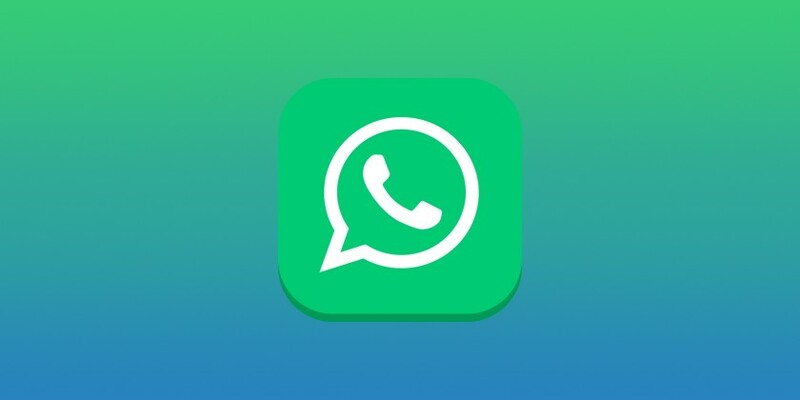 this new and improved status feature will let you keep your friends who use WhatsApp easily updated in a fun and simple way. WhatsApp Status is now roll out on Android, iOS and Windows Phone, so it could take some time to show up for everyone.